Perfect gift for Little League Team. 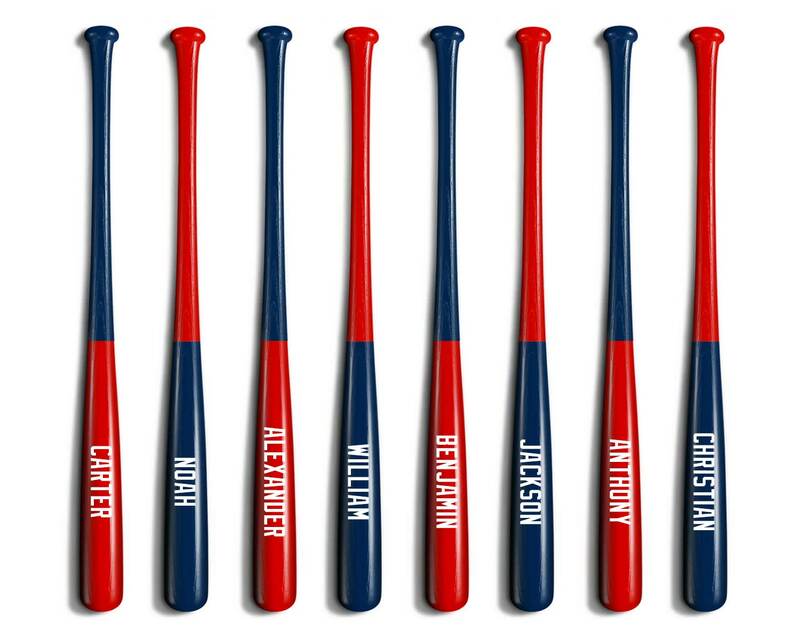 Each kid could have their own personalized baseball bat. Perfect gift for any baseball or softball player or coach. You can hit with it or hang it on your wall. 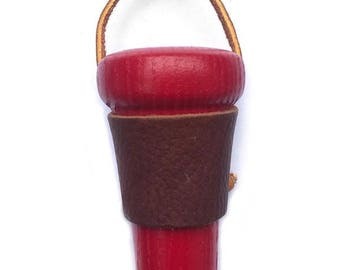 The barrel and the handle of the bat is painted in the colors of your choice. The name is painted in white unless otherwise specified.